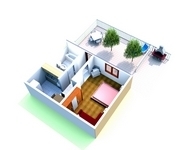 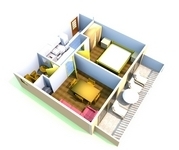 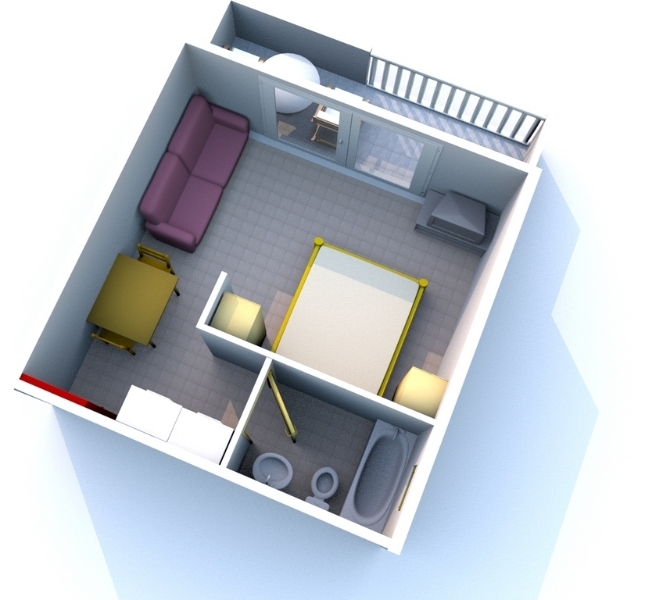 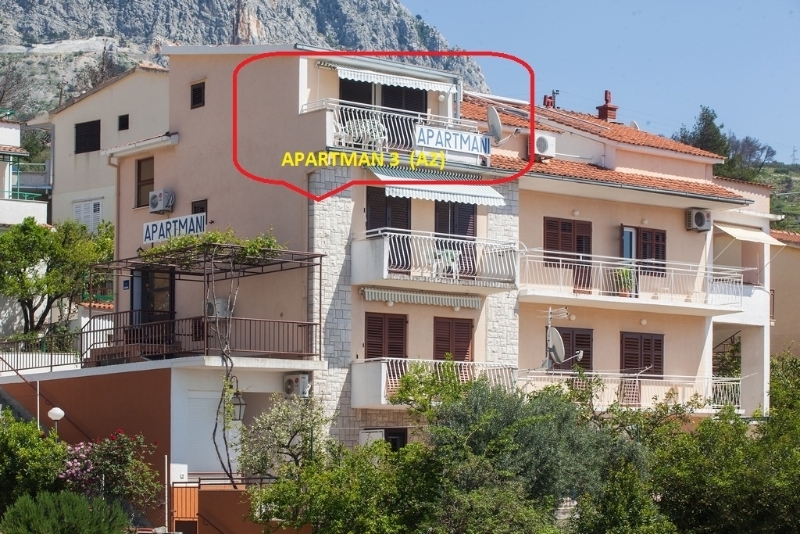 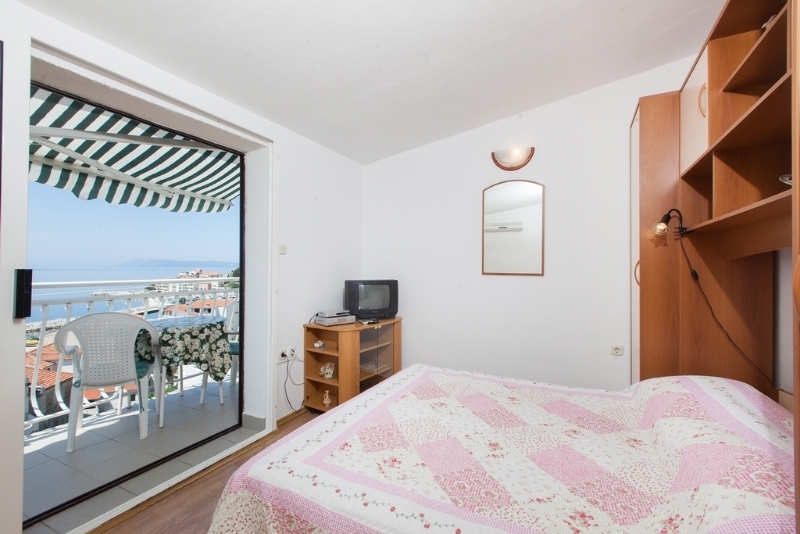 is located on the third floor, the total area of ​​the apartment is 25 m2, and a balcony area is 5 m2. 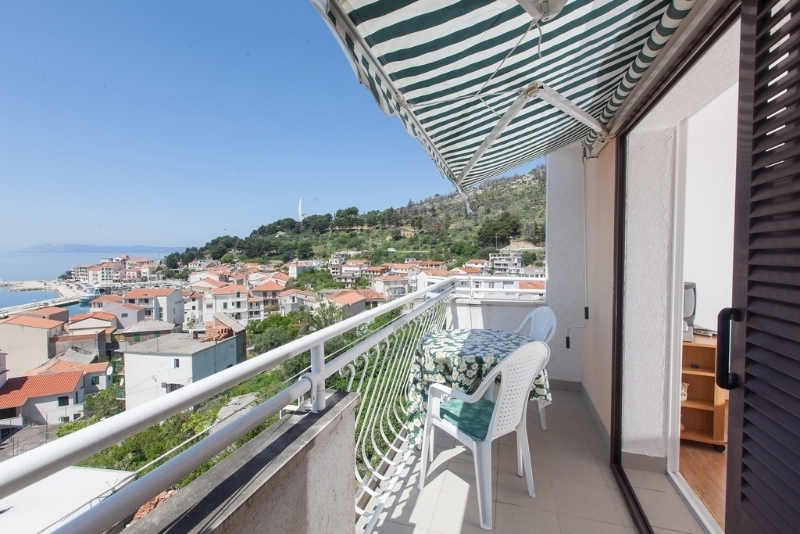 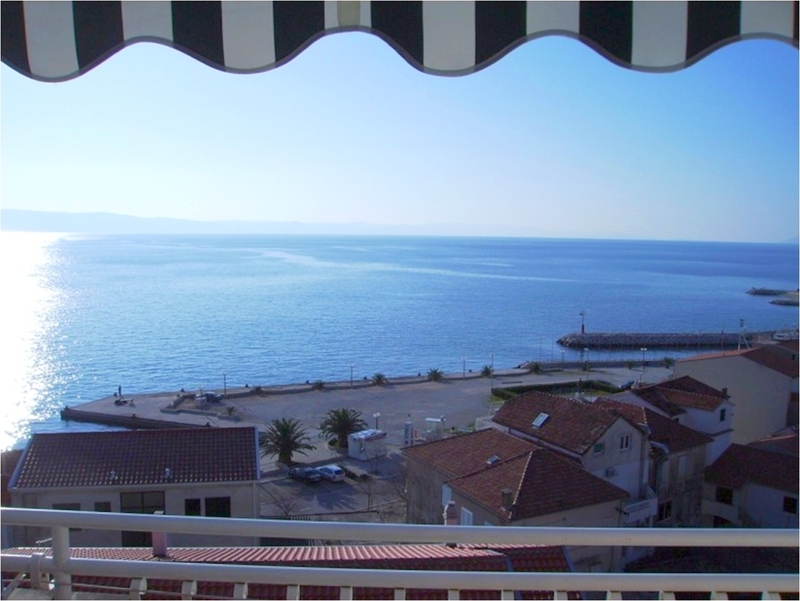 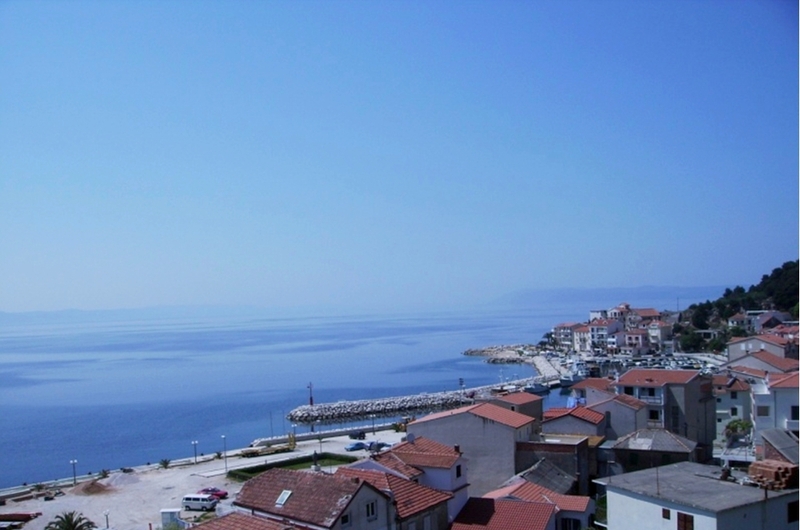 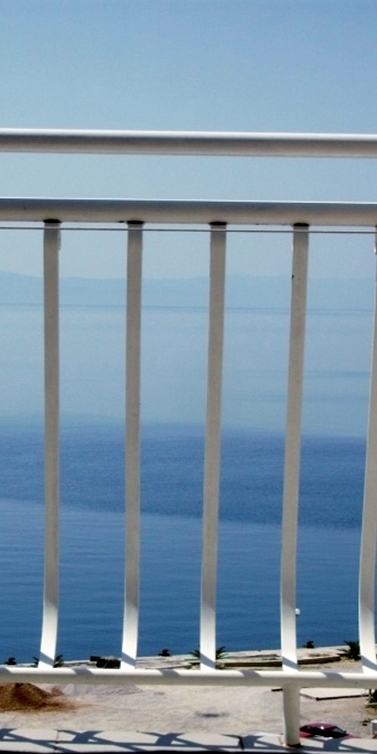 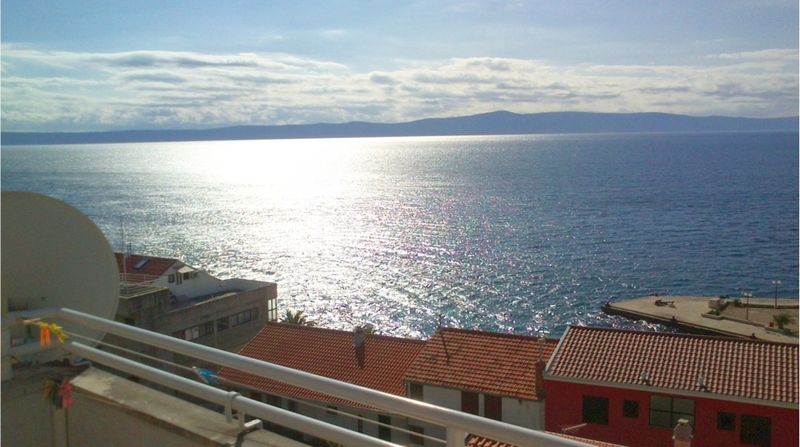 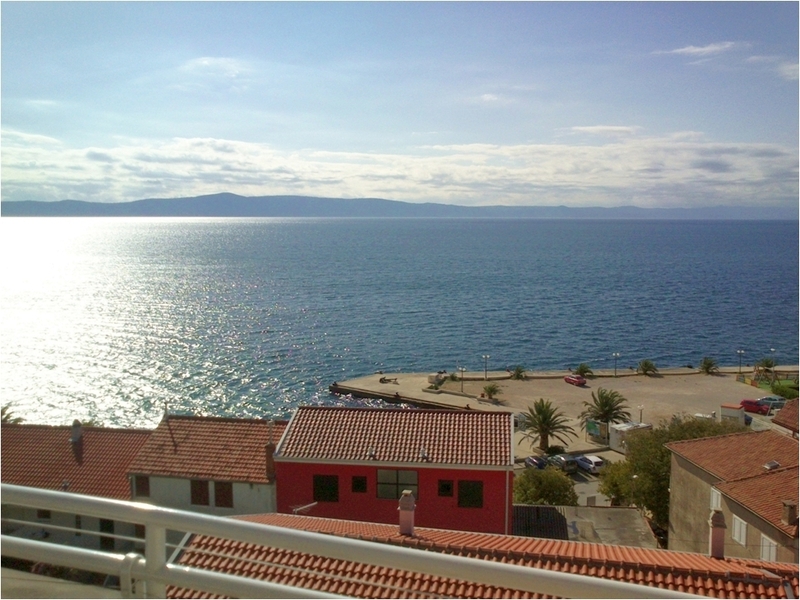 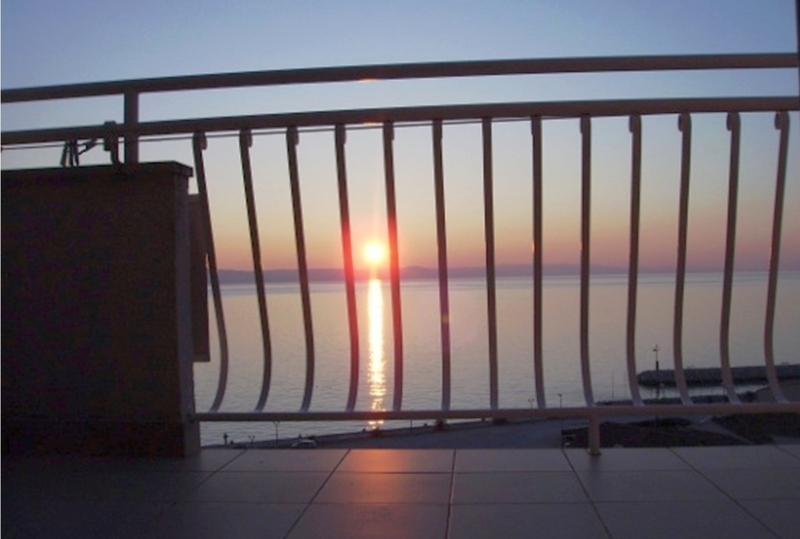 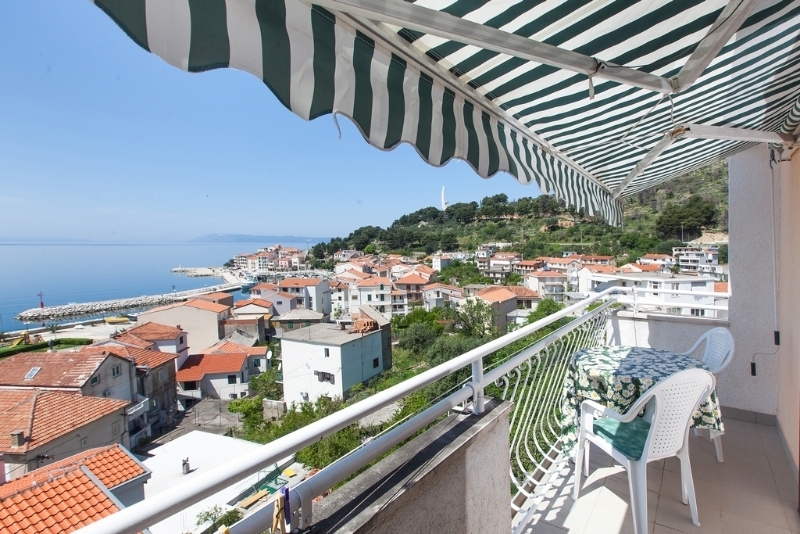 Apartment fully facing the sea and the south and has a breathtaking view (180°). 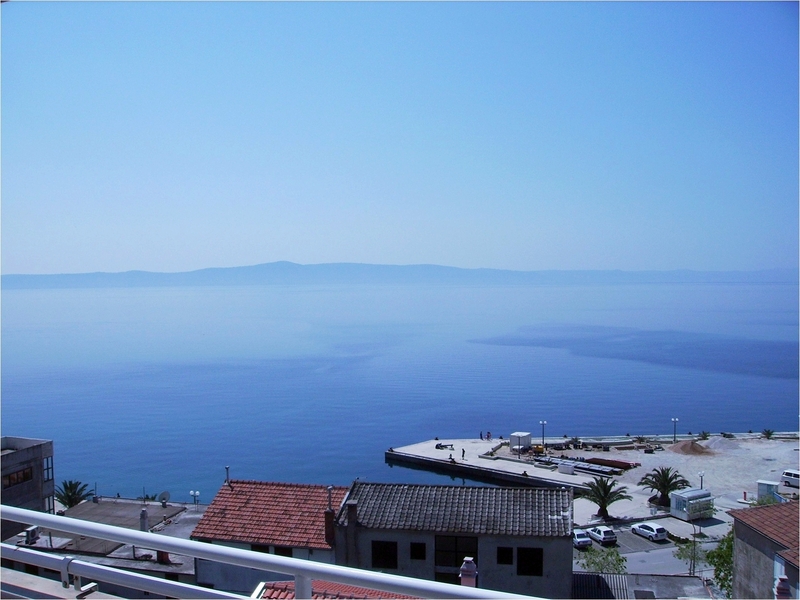 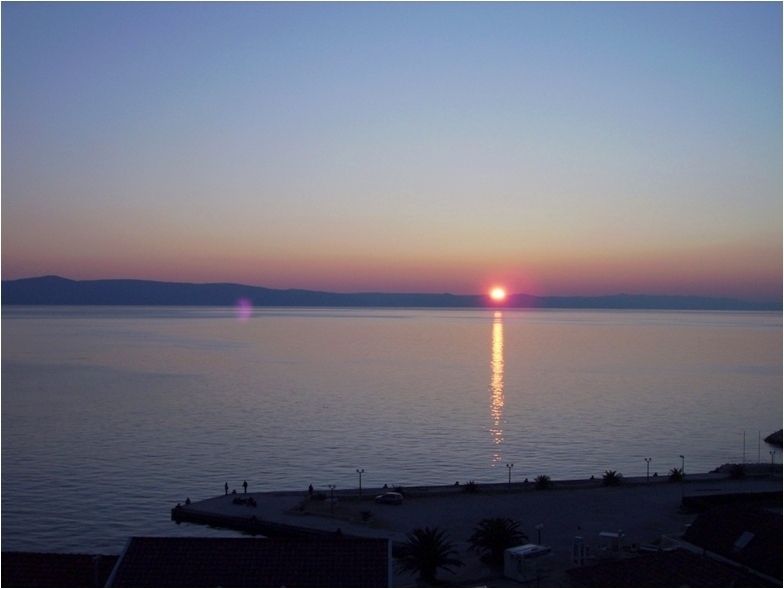 The apartment is ideal for those who want to enjoy clear panoramic view to the sea, islands and beautiful sunset. 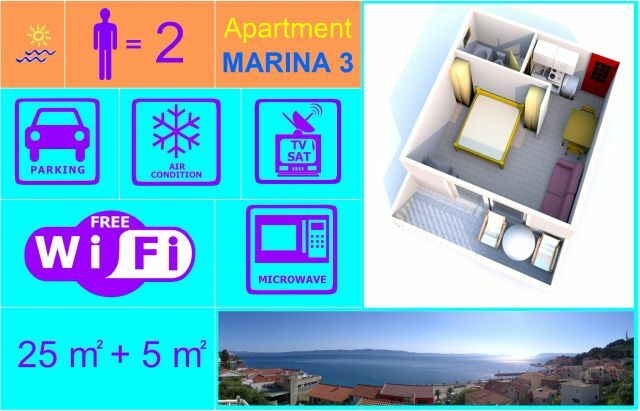 Apartment is decorated as a studio, and consists of a double bed and a sofa bed, wardrobe, satellite TV, desk, chairs and the kitchen equipped with electric cooker, microwave, kettle, coffee machine, fridge-freezer and other kitchen accessories. 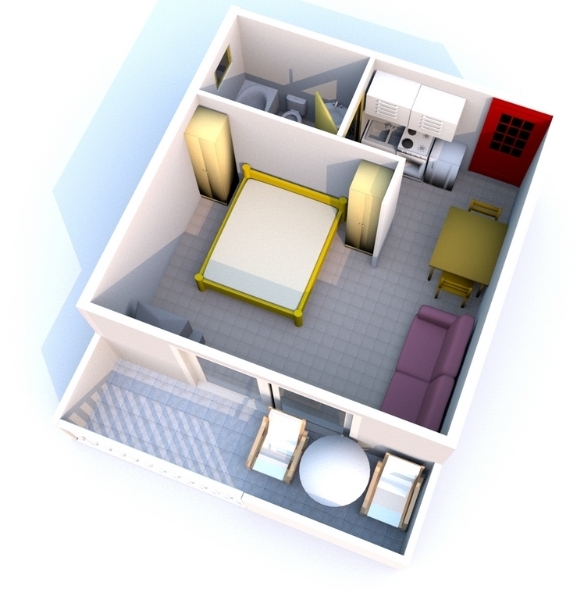 The bathroom is equipped with a toilet, bathtub, sink and hairdryer.